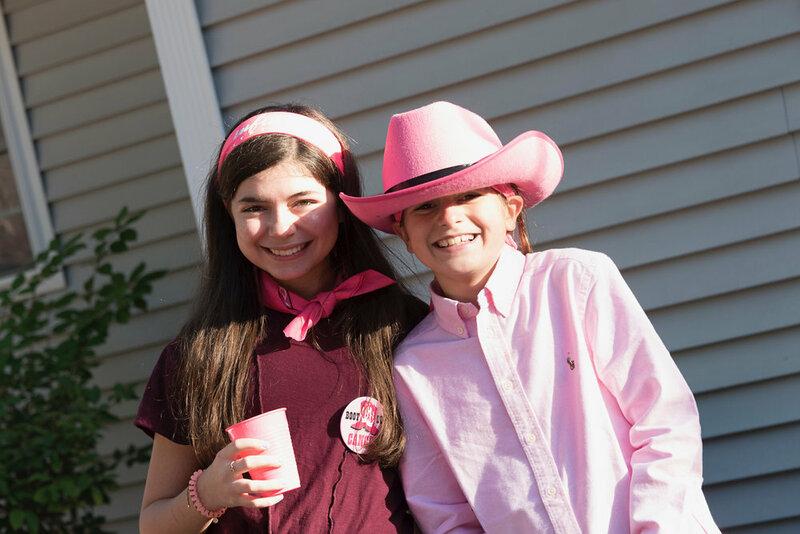 Families and friends gathered on October 13th to have some old fashioned fun at Infinite Strength’s Hoedown. The sun came out just in time for our celebration, and it is safe to say that everyone enjoyed the amazing music provided by Midnight Rodeo, and the tasty BBQ provided by Pig Rig. Our sincere thanks to all that joined us and donated to Infinite Strength. We raised funds and awareness for the patients of the Smilow Breast Center. Infinite Strength is a qualified 501(c)(3) tax-exempt organization. © Infinite Strength, Inc. All rights reserved.